Very evocative of its title! Lovely, Mel. This is so great Missy! I hope you do more. 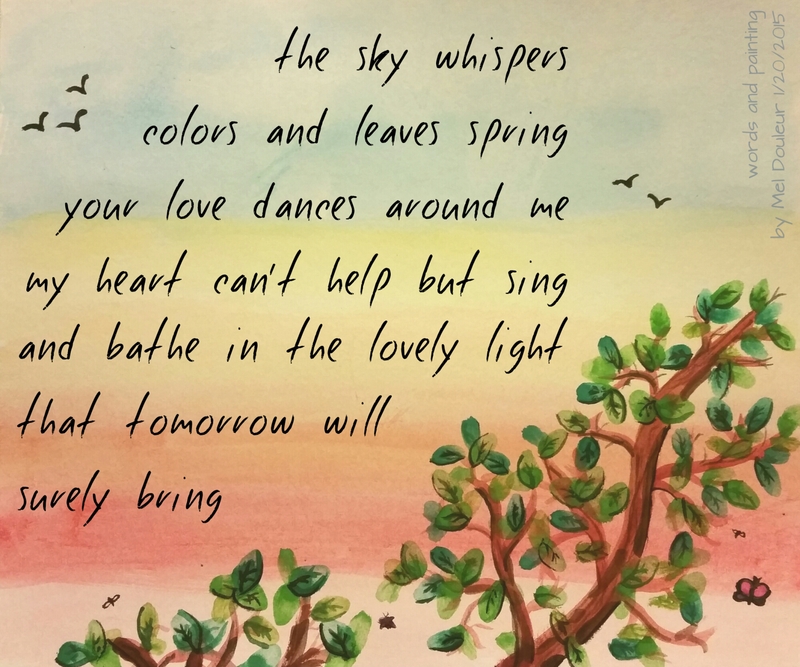 Beautiful words and painting, I hope you do more too! Thanks, Tis! ❤ I plan on it!